Home / Fire Service & Rescue / Texts/Handbooks & Supplements / Fire and Emergency Services Instructor, 9th Ed. Fire and Emergency Services Instructor, 9th Ed. A safe and effective fire service must have capable instructors delivering effective training. 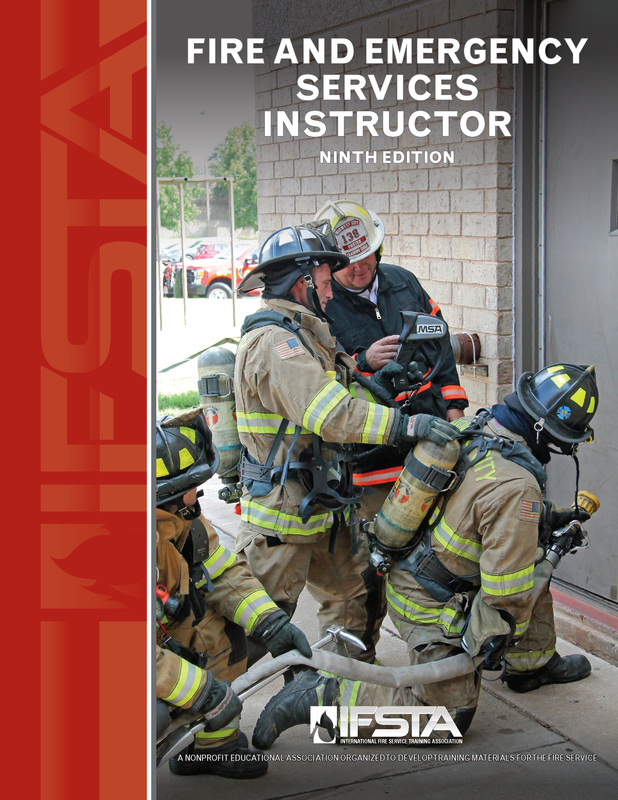 The Fire and Emergency Services Instructor, 9th Edition, is the IFSTA source for instructor training. 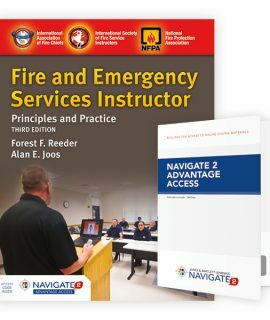 This text includes all NFPA 1041, Standard for Fire Service Instructor Professional Qualifications, (2019 edition) Levels I, II, and III JPRs. NFPA 1021, Standard for Fire Officer Professional Qualifications requires Instructor Level I certification as a prerequisite for Fire Officer Level I. This IFSTA Instructor text is ideal for these Level I learners. NEW to the 9th edition – Forty-three skill sheets across Instructor Levels I, II and III assist the instructor and the student to prepare for skills evaluations. The Instructor 9 Curriculum includes a NEW feature: an Instructor Tool Kit. Review Boxes are added in this edition to review previous content and highlight prerequisite knowledge for the advancing instructor candidate. For example, Instructor II contains Review Boxes for Level I Instructor content, while Instructor III contains Review Boxes for both Levels I and II. The manual replicates the terms and vocabulary from the 2019 edition of NFPA 1041. Chapter review and discussion questions are included at the end of each chapter helping students focus on mastering key information. The IFSTA ONE COLUMN format means more photos, more illustrations, and more tables. More visuals enhance the student learning experience. 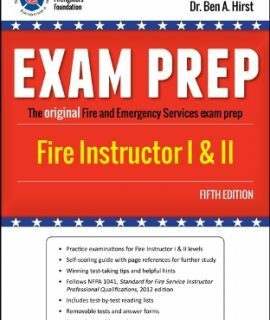 Fire Instructor I and II Exam Prep, 5th Ed. Fire and Emergency Services Instructor: Principles & Practice, 3rd Ed. 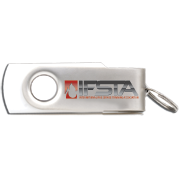 Fire and Emergency Services Instructor Curriculum USB, 9th Ed. 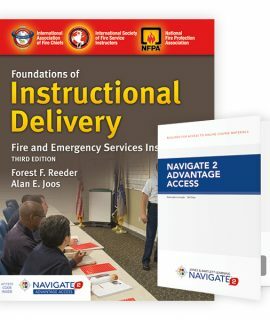 Foundations of Instructional Delivery: Fire and Emergency Services Instructor I, 3rd Ed.